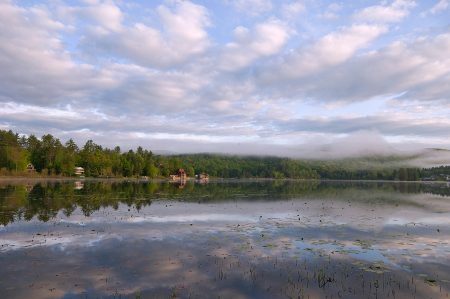 Schroon Lake, just a few miles north of Brant Lake, is 9 miles long with views of the high peaks from most shorelines. Boat to the village of Schroon for shopping, dining and theatre! Fishing is bountiful all seasons, and skiing, boating, hiking, climbing and camping are enjoyed year round by all ages. Check out live musical theatre at Seagle Music Colony, play a round of golf at the Schroon Lake Golf Course or join in the summer square dancing in the streets! When on the east shore, stop by the Adirondack General Store to experience the atmosphere, do a little shopping and enjoy some classic home-style cooking!